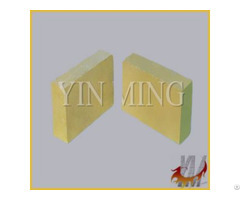 This Yellow Marble Female Statue made not just yellow marble, there also has white marble. 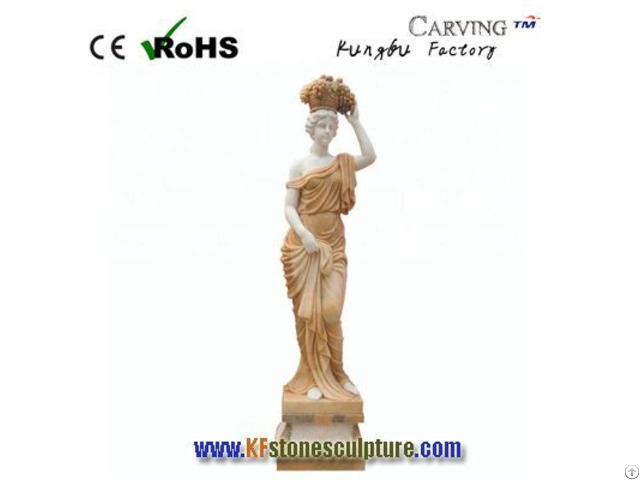 This product is a female statue, that show the peoples working situation, and it is can be design in many sizes too. 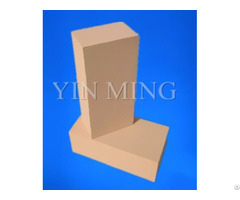 This product often used for indoor use, the marble female statue surface also in polish treat. Business Description: KF STONE SCULPTURE is a professional natural stone statues, stone fountain sculpture, marble statues carvings, stone fireplace mantel factory and exporter from Quyang,Hebei,China. 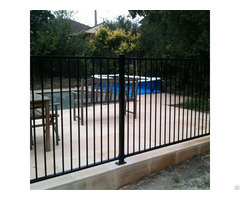 The company founded at 2012 year, the workshop with more than 30 workers and stone sculpture products has export to more than 50 countries and areas till now.